Dragon Link 5 Pin UEXP Expansion port cable to connect to the UEXP port of all Dragoin Link V3 Transmitters, Large Receivers, Micro Receivers, Nano Receiers and OSD. 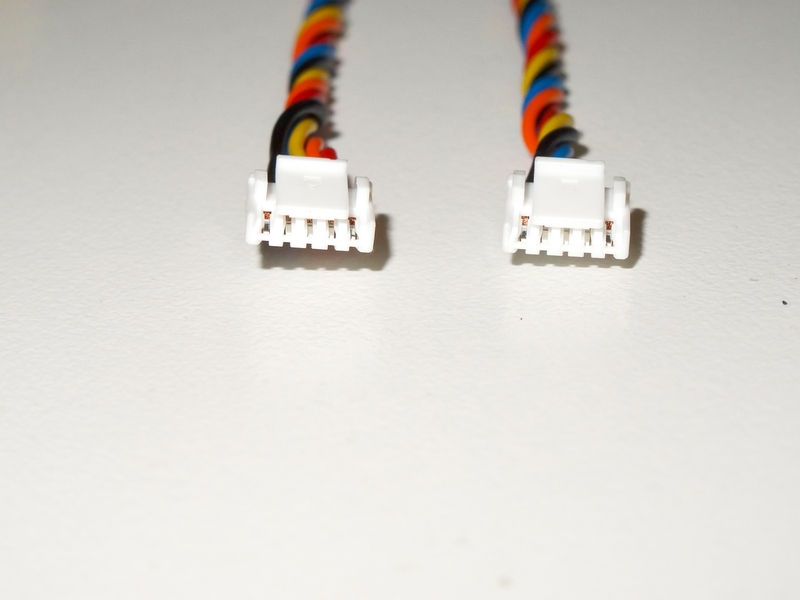 This cable is 60 Centimeters long, and has two connectors, so you can make two pigtails out of one cable. We used high quality flexible wire in the construction of this cable.